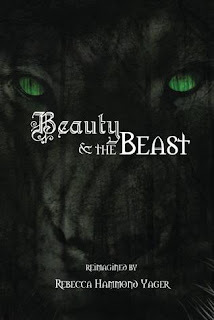 Many of us are familiar with the Disney adaptation of Beauty and the Beast. Some have even read Jeanne-Marie Leprince de Beaumont’s 1756 version of the tale, but few are aware of the original title which dates back to 1740. 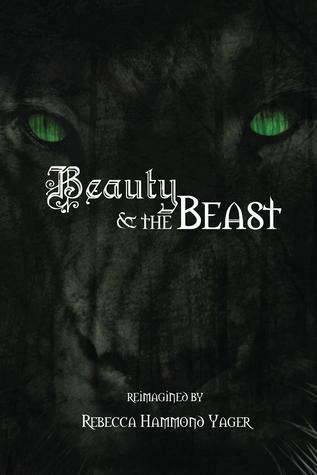 It is this version, in part, which inspired author Rebecca Hammond Yager to pen Beauty & the Beast, reimagined. Some elements remain the same, as in the familiar story we all know and love, but this interpretation brings a fresh perspective and far greater depth than any of its predecessors. Yager’s love of the written word is apparent throughout this captivating novel. Those who yearn for poignant prose and vibrant imagery will no doubt delight in Yager's brilliant representation of this timeless classic. Discerning audiences are sure to savor each delicious passage of this rendition of Beauty & the Beast. 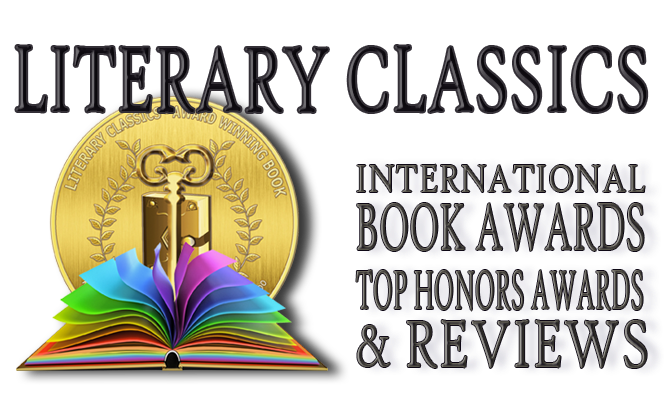 Recommended for home and school libraries, Beauty & the Beast, reimagined by Rebecca Hammond Yager has earned the Literary Classics Seal of Approval.